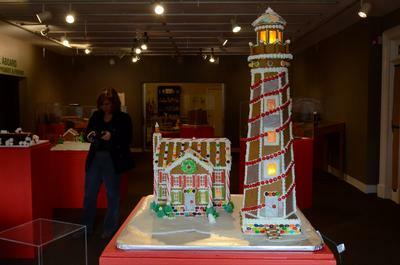 I love our Connecticut lighthouses and so naturally I wanted to make one out of gingerbread. I made this for a gingerbread contest a few years ago. I did not win the contest, but I did figure out how to make curved gingerbread. Good experience. This is amazing! When was this from?